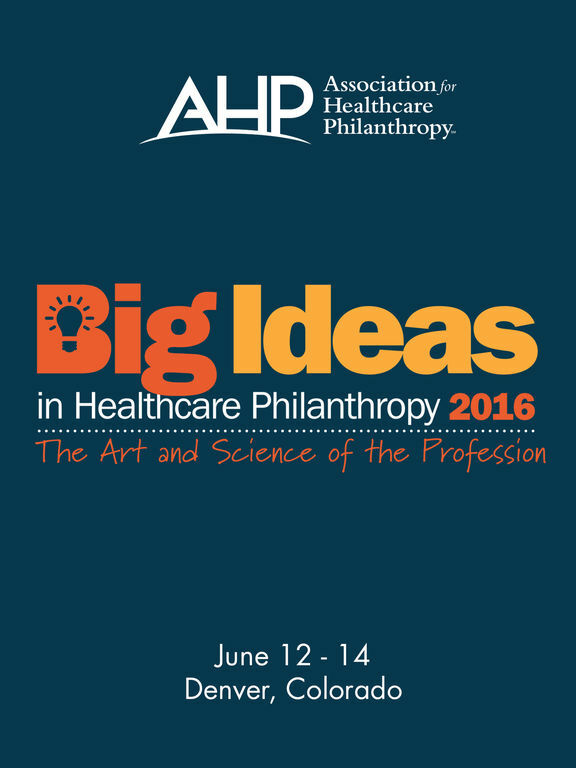 AHP Big Ideas Conference is the official mobile app for the 2016 Association for Healthcare Philanthropy’s Big Ideas Conference. * View schedules, explore sessions, and find reception information. 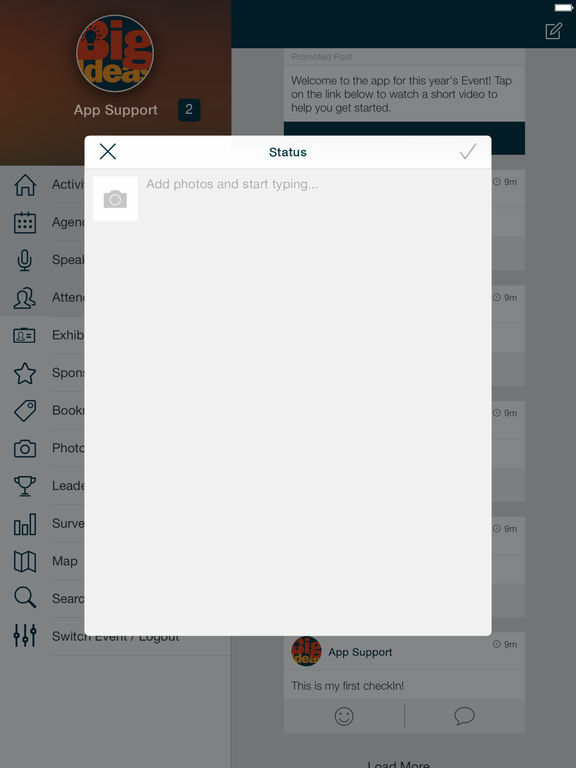 * Access handouts, session locations and speaker information at your fingertips. * Interact with a real-time feed of all conference activity that showcases which sessions are trending, most popular photos, and popular discussion topics. As you use the app, you'll earn points and badges for participation. Enjoy the app and have a great show!